In Level One Teacher Training, we learn about the Aquarian Sadhana – that beautiful morning meditation that puts our intentions as a teacher into practice. 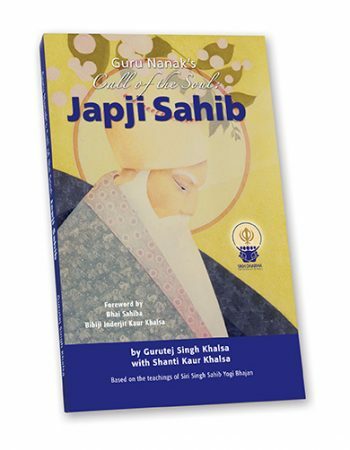 Sadhana begins with Japji Sahib – the beautiful prayer written by Guru Nanak, the first Guru in the Sikh tradition. In Japji Sahib, Guru Nanak touches the deepest essence of individual consciousness, elevating one to the universal consciousness. Japji is made up of 40 remarkable segments where Guru Nanak not only explains the mysteries of the cosmos, but also gives us spiritual instruction that we can follow to achieve the same experience of higher consciousness that Gur u Nanak embodied. There is a new book that has just come out about the Japji Sahib that you may be interested in – Japji Sahib, The Call of the Soul. 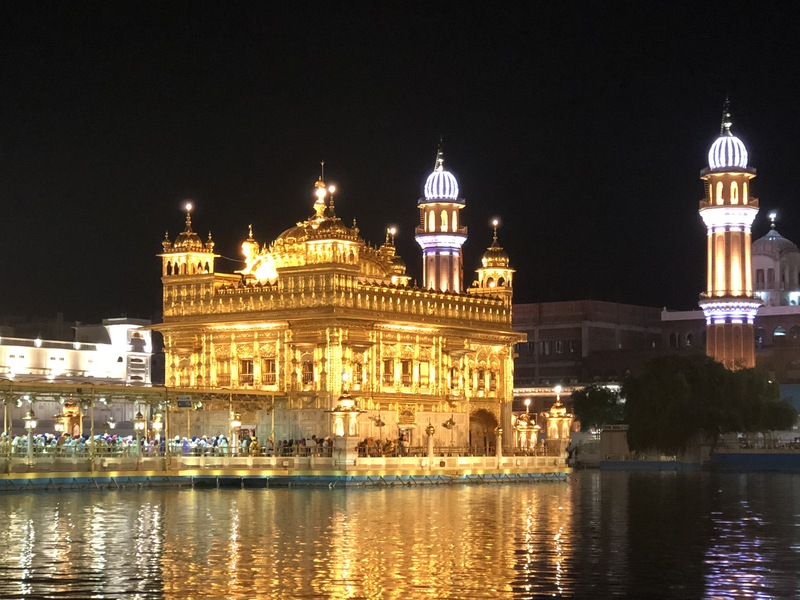 It include the original Gurmukhi script, a romanize transliteration, a beautiful translation (by Dr. Sant Singh Khalsa) and an explanation by Gurutej Singh and Shanti Kaur. Drawing on the wisdom and spiritual clarity that Yogi Bhajan shared on the Japji, the book includes portions of his lectures about the various paurees of Japji, highlighted with kriyas and meditations. Each Pauree chapter is illustrated with beautiful full-color paintings by Sewa Singh and Sewa Kaur. There is a pronunciation guide to help beginners with the correct pronunciation of these sacred words and a glossary to further explain them. You will love it!